Supported ourselves with proficient amenities, we are readily instrumental in providing an inclusive variety of metal Designer Round Railings. 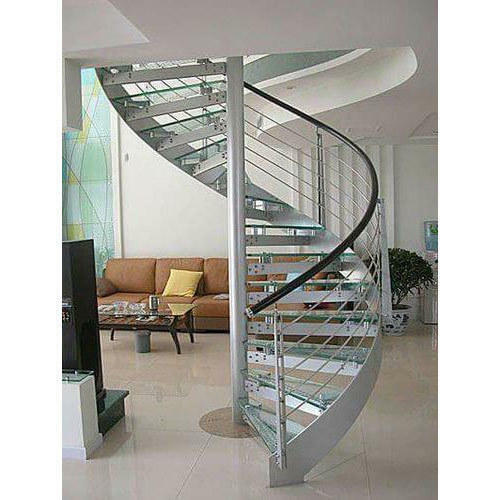 Establish in the year 2007, Vedant Fabricators is one of the leading manufacturers of Designer Railing, Designer Gate, Designer Compound, Modern Safety Door and much more. In their development process, we assure that only top notch basic material is used by our professionals along with ultra-modern tools and machinery.